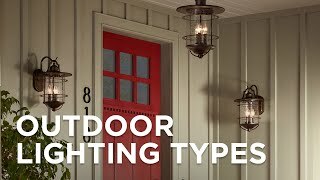 An outdoor light fixture with a warm and generous light throw. 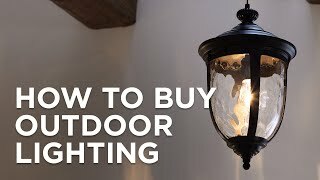 Crisp, minimal lines and a generous, warm light throw give this outdoor fixture instant appeal. From Minka, the piece features a stainless steel finish. Etched opal glass shade. 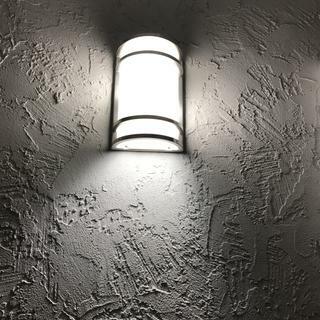 Outdoor wall light from the Minka Lavery lighting collection. Stainless steel finish. Etched opal glass. Stainless steel construction and glass. Is this open or closed on bottom? BEST ANSWER: Hi, the light is closed from the top but open from the bottom. This is an open bottom. BEST ANSWER: Yes, the whole light is Satin Steel finish. We do indeed ship to Puerto Rico. To obtain a shipping quote please contact one of our lighting specialists. 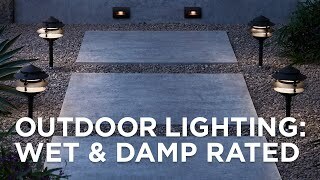 We looked for a very long time for outdoor lighting that was contemporary, well made and affordable. These lights met all that criteria. They've really dressed up the front of our house and they use compact fluorescent bulbs so they're eco-friendly. Love them. Looks just like the picture. I received the product quickly and it was easy to install. I like the clean modern design that goes well with my house. I had trouble finding models that I liked anywhere else. I have received several positive comments from my friends and neighbors. 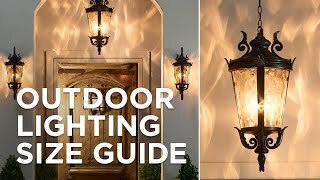 Very nice outside light ! I like it very much ! . Contemporary look . Simple but still nice . Very bright . This is the second lamp like this that I bought, the first one is 5 years old and it still looks like new. Was a great compliment to my new front door. The glass is easily removable to protect it when I do my hurricane prep. I just added a second light by my front door to match one by the back door. Looks great with my stainless mailbox and leaded glass front door, very contemporary. Fairly easy to install, just removed the old fixture and added this. The glass can easily be removed, I've done this when hurricanes approach just for extra protection from flying objects. We had four of these lights before we tore down, expanded and rebuilt our deck. Now we have eight of them. They really look great with our entire setup. One of our friends asked if they were designer made because they fit our outdoor kitchen set up so well. We used LED bulbs in these and they light up a large area. 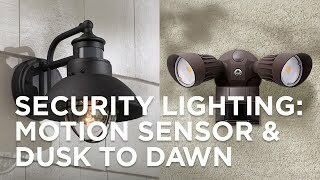 This fixture works great in a modern or retro setting. We placed the lights on either side of our garage and at the front door. We also added one as our back deck light. It really dressed up the front of our house and illuminates the area very well. The satin nickel finish is great and is holding up well. They've been through a winter and a summer and aren't showing any signs of wear on the finish. 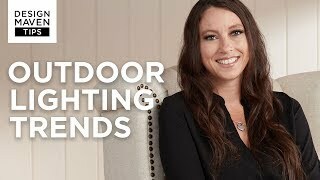 Crispminimal lines and a generouswarm light give this Minka outdoor fixture instant appeal.